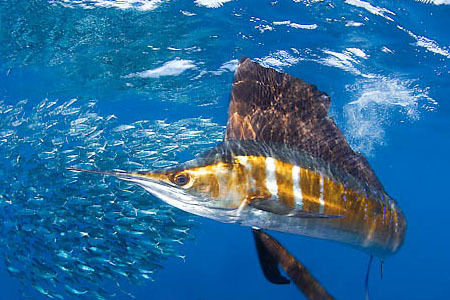 Last year, the IGFA joined 35 experts from 26 organizations in Barbados for the 3rd Regional Workshop on Caribbean Billfish Management and Conservation. 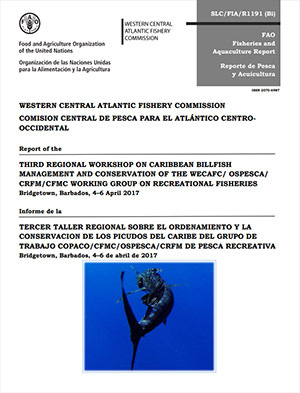 The three-day conference focused upon resolving declining trends in billfish stocks across the Western Central Atlantic and sought to address ongoing challenges to sustainably manage billlfish harvests in the region. The report has recently been published and is available here.